Recently, a pharmaceutical company came to Dorner looking for a system that would increase the throughput of their operation. Pharmacists and technicians were manually carrying totes between various order filling stations and the area for verifying and packing. The company need a way to automate this process and increase efficiency. To meet this request, Dorner created a three-level system that allows the totes, carrying various prescription medications, to move through the pharmacy automatically. Operators are positioned at several workstations throughout the system where prescription filling robots are located. In a move that combines more than 100 years of conveyance expertise, Dorner Holding Company, the parent company of Dorner Mfg. Corp., FlexMove and Geppert-Band GmbH is merging the three entities into one consolidated brand: Dorner. The new Dorner boasts a global workforce of more than 400, and brings a diverse conveyor automation product line and extensive application knowledge to industries around the world. Learn how to set-up, install and change a belt on a 2200 Series Belted End Drive conveyor. 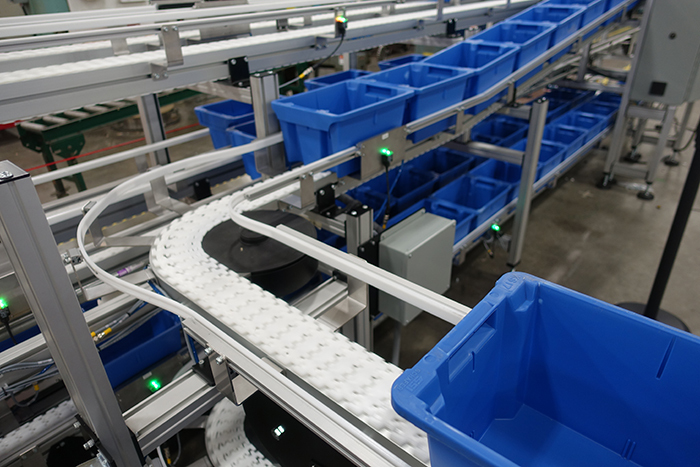 These videos are now available on our Conveyor Service Videos page. 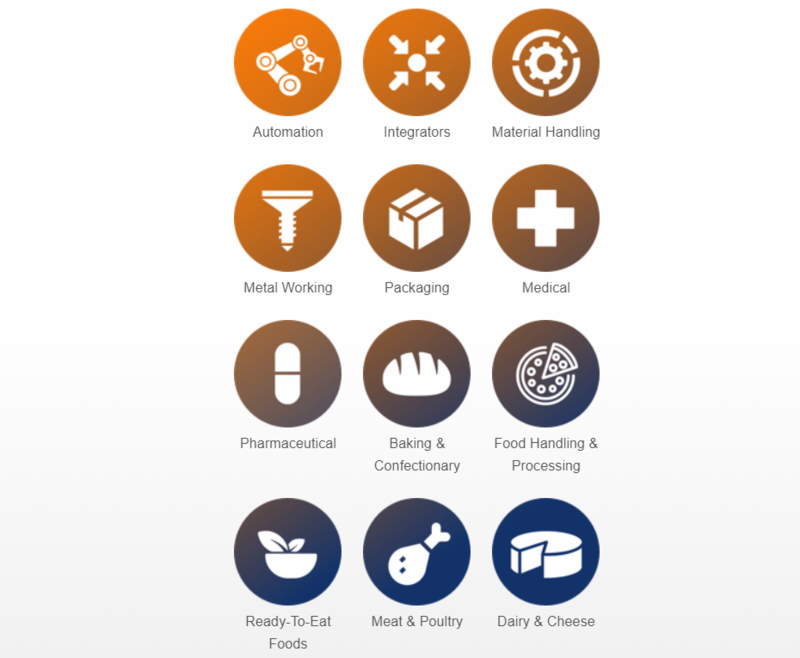 Did you know you can find the perfect conveyor for your industry on Dorner's Website? Dorner offers a complete range of field service. From installation to preventative maintenance to on-site training. Have you registered for DTools, Dorner's central location for conveyor productivity applications?